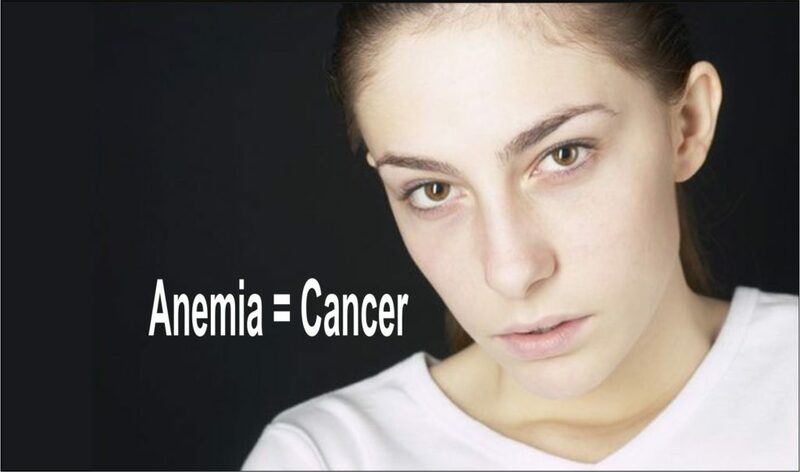 ‘Anemia in men and older women means cancer’ is a very bold statement. However, I have seen many patients missing valuable time as they get treatment for anemia and wait till cancer is advanced. Often it is the treating doctor that misses the diagnosis as there is no symptom due to cancer and only anemia is noted. 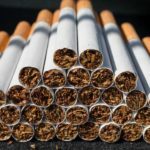 In the waiting period, cancer grows uncontrolled. It is painful to see patients who could otherwise have been picked up as early cancers coming to us at a very late stage. Anemia or lack of blood can have various symptoms ranging from simple tiredness to coma. The range of symptoms is depicted in the below image. Most commonly a person suffering from anemia feels lackluster, irritability, dizziness, racing heart (palpitation), loses interest in food and feeling weak. As the blood levels of hemoglobin drop, the patient feels more tired. Breathlessness on performing simple tasks is also common. 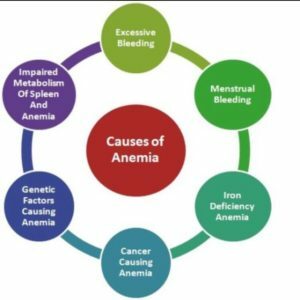 What causes anemia in men and menopausal women? and women over the age of menopause we need to look for other sinister causes. Every man or menopausal women with anemia should be thoroughly evaluated before blindly starting iron tablets. enstrual loss, etc. However, when no other cause can be found, we have to evaluate for cancer in this age group as well. ed to be investigated. Do not hide these symptoms from your doctor. These are warning signs of cancer. Association of Anemia and Cancer. 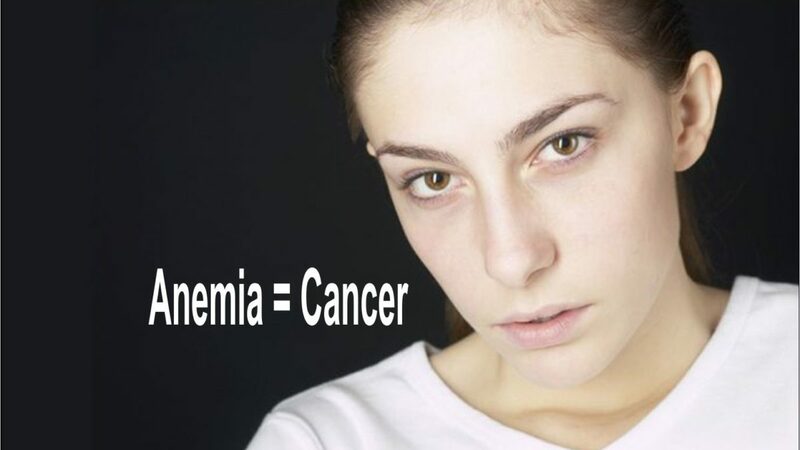 Studies have shown that about 14% of patients (especially men) who have anemia have it because of cancer. This is a high percentage to miss at the time of diagnosis. I see about 3-4 patients a week who come to me with anemia and delayed diagnosis of cancer. These are patients who could otherwise have been cured if diagnosed early. 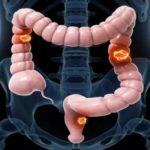 Stomach and colon cancers are the 2 main cancers which lead to anemia, though many other cancers that can also cause anemia. These are easy to diagnose by endoscopy and colonoscopy tests. It is recommended that every patient with anemia should undergo these tests before starting treatment for anemia unless some other cause is already diagnosed. Author is a leading surgical oncologist of Bangalore presently heading MACS Clinic as well as Fortis Hospital, Bangalore. 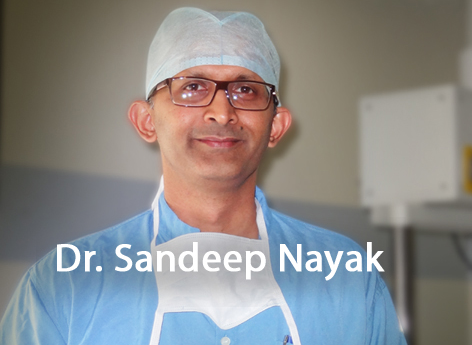 He is a well acclaimed specialist in robotic and laparoscopic cancer surgeries. He has been a teaching faculty at Kidwai Cancer Institute, Bangalore, which is one of the leading teaching institutes in Oncology in India. He has keen interest in public education and awareness. He shares his thoughts and facts on this blog. 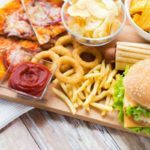 Ultraprocessed Food Can Kill You! 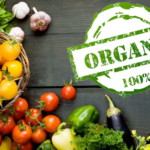 Does Organic Food Reduce Cancer Risk? 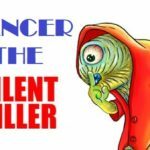 Cancer is a Silent Disease; Identify Before it Makes Noise.